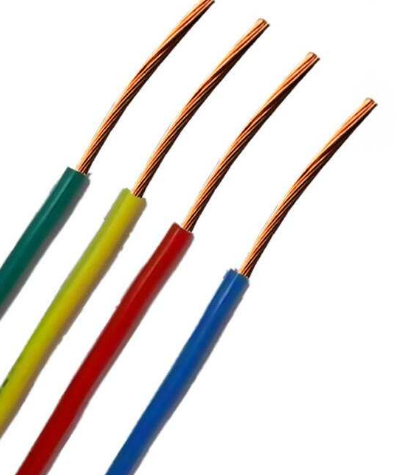 BVR copper core PVC insulated soft cable (wire) Note: The above model of PVC insulated cable (wire), the factory can also produce flame-retardant, refractory type (B series), plus ZR in front of the above models. Suitable for cables and wires for power equipment, household appliances, instruments and telecommunication equipment for AC voltages up to and including 450/750V. The smoldering type cable (wire) is characterized by not easy to ignite or the fire spreads slowly after the fire and can be controlled within a certain range. It is used in the occasion with high flame retardant performance. 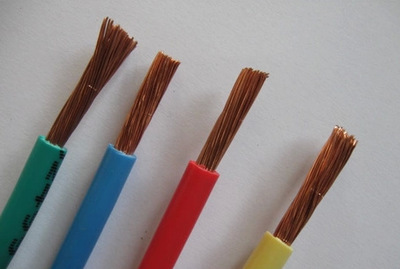 Fire-retardant cables (wires) are classified into three categories: Class A, Class B, Class C, etc. Class A has the best flame retardant properties. 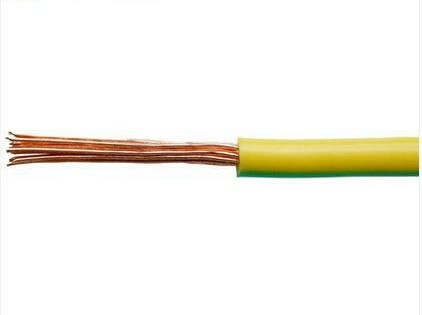 Fire-resistant cables (wires) are characterized by the ability of the cable to transmit power under normal operating conditions and to maintain safe operation for a certain period of time in the event of a fire, and its use in applications where characteristics of the cable are indicated. 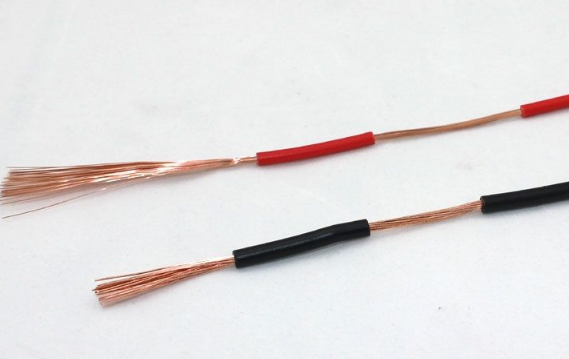 Fire-resistant cables (wires) are divided into two categories: A and B. Different types of fire-resistant cables can be selected according to different requirements. GB 5023-1997, JB8734-1998. Production standards for flame-retardant and fire-resistant wires are corporate standards. 2.The long-term allowable temperature of the cable 105-model allows the working temperature not to exceed 105°C; the allowable working temperature of other models shall not exceed 70°C. In the daily production and home wire process, there are often short-circuit, burn, aging and other damage. Then, through those means, it can effectively prevent damage to the wire insulation and better protect normal wire and cable performance. The following are three emergency measures that have been taken in case of daily insulation damage. Do not make the wire wet, heated, corroded or bruised, or crush. Protect the wire from high temperatures, high humidity, corrosive vapours and gases, and protect the wire from places where it can be easily damaged. Regularly inspect the maintenance line. If defects are repaired immediately, old aging wires must be replaced in time to ensure safe operation of the line. 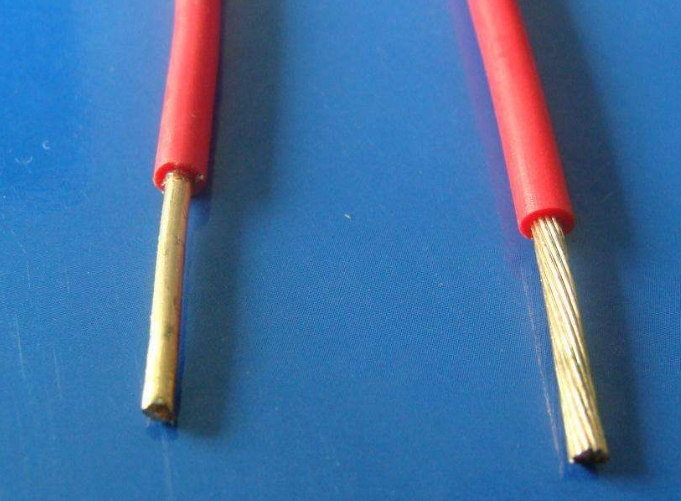 Looking for ideal Conduction Current Wire Manufacturer & supplier ? We have a wide selection at great prices to help you get creative. 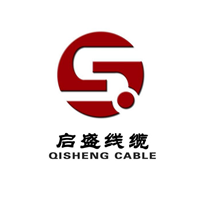 All the Copper Core PVC Insulated Soft Cable are quality guaranteed. We are China Origin Factory of Insulated PVC Bare Copper Wire. If you have any question, please feel free to contact us.